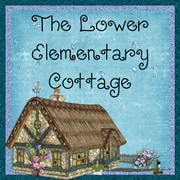 The Lower Elementary Cottage: Products on sale! 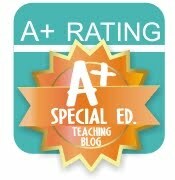 Special Education products are on sale now! Get a discount on the Happy Face Reward Chart, Special Education Student Information Sheet, and Social Skills Reinforcement Chart Pack!